1- They’re a good exercice to train observation abilities. 2- They increase the capabilty to solve problems. 3- They’re a good tool to get focused and to keep the attention. 4- Puzzles help to increase patience and tolerate better the difficulties. 5- They’re a good tool to improve fine motor skills. 6- They are a good tool for socializing and to work in teams. 7- They’re very good for motivation and the self-confidence. 8- Visual memory gets increased. 9- They’re a good activity to develop strategy. 10- Puzzles are good to improve organisation skills. Can you think of a more complete game? 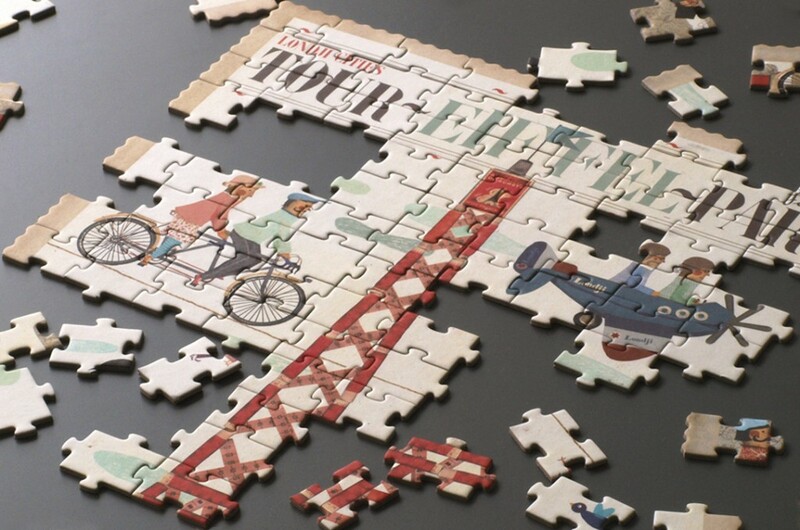 Have you got more reasons why it’s a good idea to spent some time doing puzzles? Let us know! This entry was posted in Featured and tagged brain training, buy original presents, design made in Barceona, education, free time, Londji creative toys, Londji original toys, puzzles, Toys Made in Europe. Bookmark the permalink.